I just came back from a two-day staff retreat at Bernheim Arboretum and Research Forest. A lovely setting with 14,000 acres of woods, meadows and forest land festooned with art installations. The chance to be in the woods and work with colleagues in a beautifully situated visitor’s center was a refreshing opportunity. In the visitor’s center there was a small gift shop where I discovered a children’s book, Miss Maple’s Seeds by Eliza Wheeler. This book reminds me that autumn is fast approaching, soon the palette of the landscape will shift and the sinewy forms of the trees will re-emerge. Schoolchildren will engage in that yearly class ritual, collecting and studying fall leaves. I love the children’s naming of the leaves: what poplar leaf doesn’t long to be ‘popular” and sassafras “sassy”? In my February blog post I wrote about mood boosting picture books. Along with Miss Maple’s Seeds what follows are some picture book mood boosters from the world of nature perfect for the arrival of autumn. Let me know what you think! First, Miss Maple’s Seeds is a whimsical story about the orphaned seeds Miss Maple collects with her fleet of self-controlled bluebirds ( a seed never crosses their beaks). She nurtures and cares for the seeds over the winter while the bluebirds and other woodland creatures bring gifts, sing songs and tell stories to the seedlings. These foundling seeds are being readied for their second chance plantings come spring and are warned against, “weedy characters”. A favorite page in the book is one which profiles all the assorted seeds Miss Maple has saved. They are diverse group-Acorns and maple helicopters are mixed with flower seeds, pumpkins and peas providing a nice opportunity for students to sort and classify and explore where these seeds might grow. A fine book for reveling in the arrival of autumn is, Fall Walk written and illustrated by Virginia Brimhall Snow. Delicate line drawings accompanied by a lyrical rhyming text take the reader on a walk in the leaves with a young boy, little girl, and their “Grammy. At the top of each page in large font is the name of the leaf with the accompanying leaf painted in a bright fall color. 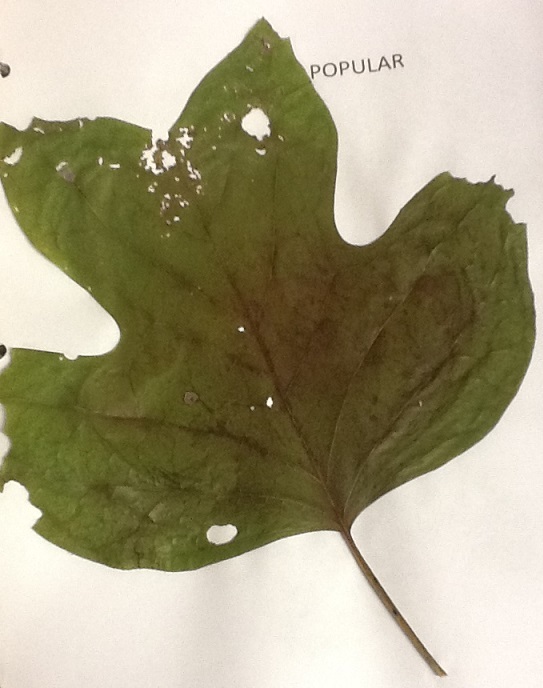 The children are enthusiastic and curious about the leaves they encounter eagerly practicing the skills of young scientists: looking closely and asking lots of questions. The book also includes some interactive activities and provides instruction for pressing and preserving leaves. After students have looked at the natural world and engaged with the picture books a nice art connection is to look at the ways artist are inspired by nature. 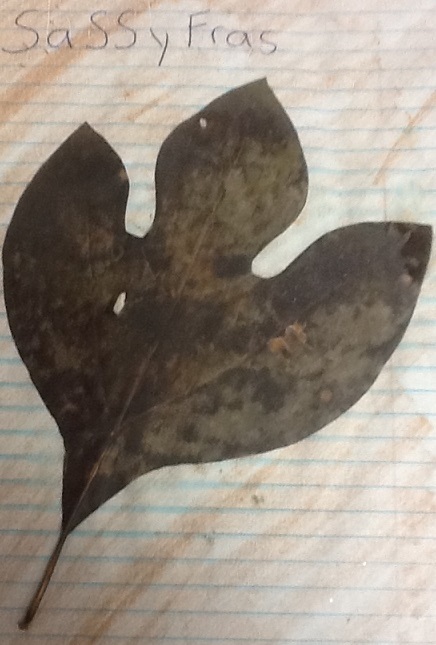 Share some examples of artists renderings of leaves and the way leaves have been used as motif in design. One suggestion is to use Google Art Project to do this. First, use the Google Art Project search engine to search for, “leaves”. After scrolling through choose a painting, like Waterfall by the French artist, Henri Rousseau. Rousseau is best known for his paintings of jungles. While he never travelled far from Paris his inspiration came from visiting zoos, botanical gardens and most importantly, his vivid imagination. His paintings are lush with mysterious animals and oversized layers of leaves which appeal to children. Ask the students to look closely at the picture- engage them in a simple See, Think, Wonder activity. 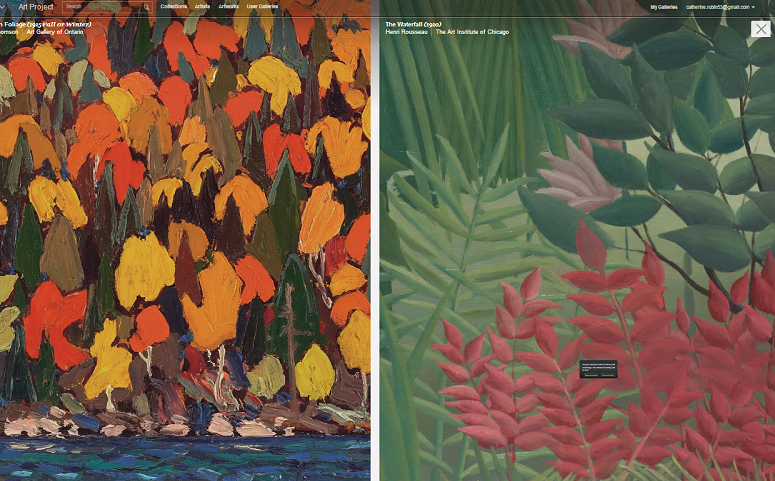 As I mentioned in my August blog post, the compare option is a favorite feature on Google Art Project so I found a painting by Tom Thomson, Autumn Foliage to compare with the Rousseau. Use the zoom option to look at the details in both paintings. Ask students to practice close observation skills by looking closely at the details in the paintings, comparing and contrasting the colors, shapes, and ways in which the artists have put paint on canvas. All this looking, talking and comparing the world of nature to the world of art can help students hone their observation and analysis skills. 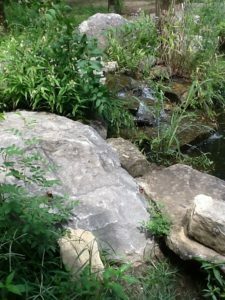 It allows students to think like both artists and scientists and lead to students using their imaginations to create original artworks representing their own experiences in nature. This entry was posted in Blog and tagged art, Google Art Project, picture books, science. Bookmark the permalink. This makes me wish I were I classroom teacher again, so I could try this activity with a group of students. I appreciate the way the instruction of how to use the internet to connect to related art very clear and helpful. I am always on the look out for good books to share with my small groups of readers at school and also, my two grandchildren. The two books mentioned are certainly on my list to look up. Thanks for the information. Catherine always writes with such enthusiasm and insight; it is always a pleasure to read her blogs. Thanks, Judy. I’m glad you’re as enthused as I am about these resources. let me know how you use the books. Next week I’ll be attending a class at the Eric Carle Museum of the Picture Book- the focus is on art-nature and picture books. I’ll be sure to share my experiences in my next blog!